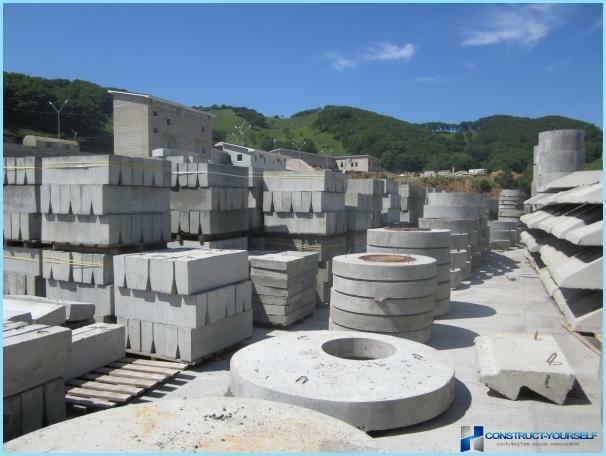 Reinforced concrete structures have become a realbreakthrough in the 19th century. Now almost all construction sites are being built with their help. At the moment, every day produced about two billion cubic meters of concrete in the world. Without them, can not be office buildings, high-rise buildings and industrial buildings. Reinforced concrete structures allow you to quickly and with minimal financial cost to build the house of varying difficulty. At its core, concrete - it fittings, flooded cement mortar. The compressive strength of concrete is 10-20 times morethan in tension. This parameter depends on the used sand and gravel. The main role is played by the quality of cement. That cement determines how strong will the composition. Pouring concrete to protect reinforcement fromcorrosion. Structures made of this material are durable and resistant. Very much on the quality of the material affects the porosity, and it has relation to the total volume. Important! Pores exist in any design. They appear as a result of evaporation of water, do not react with the cement. Very often large porosity is proof of the use of an insufficient number of cement in the mixture. Density is the mass ratio ofconcrete to its volume. The higher this characteristic, the stronger will be the reinforced concrete structure. 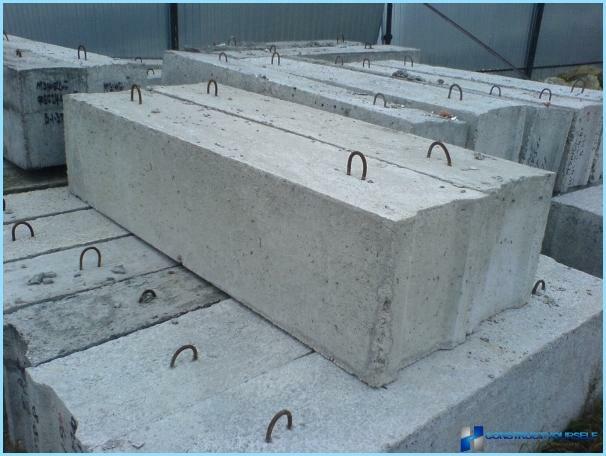 Due to the high density of concrete is highly resistant to compression. Outside she can effectively transfer heat flux depending on the thickness of the reinforced concrete structure. 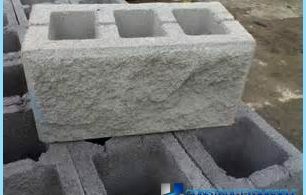 The thermal conductivity of the concrete is 50 times less than that of steel, but it is much higher than that of brick. The result of the low thermal conductivityreinforced concrete structures is their fire. Because of this, this material is also used in the regeneration of industrial buildings, where it is necessary to work with high temperatures. Important! Reinforced concrete structures can withstand temperatures up to 1000 degrees for a long time. In this case the product does not break or crack. An important characteristic of concrete is itsfrost. This material when saturated with water can withstand repeated temperature changes without any consequences. The percentage decrease in the minimum strength. However, in the concrete, there is one significant drawback. Its tensile strength is extremely small. Therefore reinforced construction elements are added. 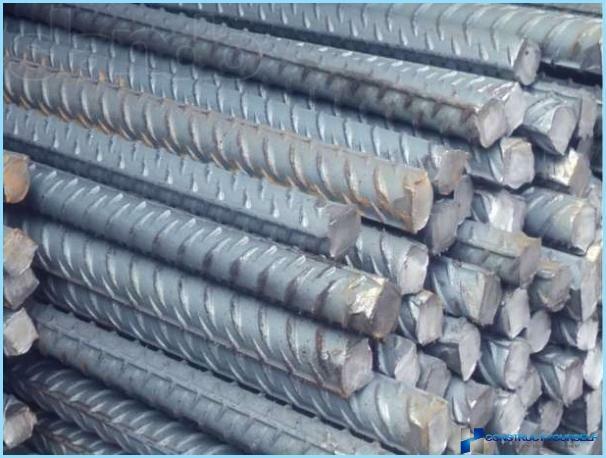 For example, steel wire or rods. The uniform has reinforced concrete structurehigh strength and good tensile strength. In addition, the technology for creating these products for the past 150 years has changed dramatically and continues to improve every day. Reinforcement allows you to create concrete structures for centuries. screed based on the plates overlap. A wide selection makes it possible to choose the best option for creating high-quality and durable concrete structure. JBK can be classified in many ways. 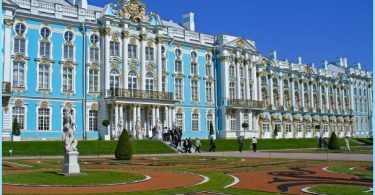 Over 150 years of continuous improvement was invented many methods of creating concrete structures using different technologies and concrete varieties. They are produced at the construction site of the preprepared elements. In this FFA are at the specialized enterprises, which have the necessary equipment and a high level of automation of labor. This makes it possible to achieve cost reduction and maximum productivity. At the time, the creation of free fatty acids are extremely positiveimpact on universal industrialization and mechanization of the construction sector. Prefabricated reinforced concrete structures allows to erect buildings in any weather conditions. It is possible to carry out the building in winter and summer, in the rain, wind and heat. However, prefabricated concrete structures have one major drawback, namely, high labor input. Moreover, the creation of joints has a large metal consumption and corresponding costs. These products are created directly on theconstruction site by placing concrete in the formwork. As a result of reducing the cost of SWC can be achieved by reducing the cost of concrete, rebar, formwork materials and labor. Zastroyschik itself determines the validity ofUse of a number of materials depending on the complexity of the object and its purpose. It allows you to create a more flexible cost estimates, assessing the actual production needs. 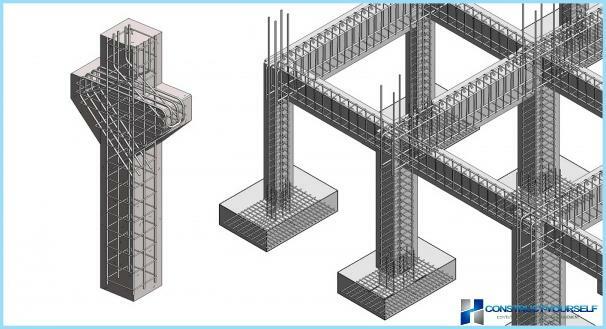 The main advantage of the monolithic concretestructures - their spatial integrity. If you take the professional terminology, this high static uncertainty. Due to this, monolithic structures have a low consumption of materials. facilities with powerful dynamic loads. construction time is largely dependent on the curing rate of the mixture. Works with monolithic reinforced concrete structures is carried out only in the warm season. To speed up the process of special grades of cement are used to solidify extremely rapidly. This is a complex of elements. According to this technology and reinforced concrete prefabricated fit together. It plays a major role in the quality of the technologyClutch prefabricated monolithic. To achieve the desired result prefabs may have different shape and size. In the complexes of this kind can be used Free of tension reinforcement and prestressing. It all depends on the particular situation and purpose of the object. If the surface of the prefabricated reinforced concrete monolithicstructures has a high level of roughness, it is possible to dispense with the dowels. 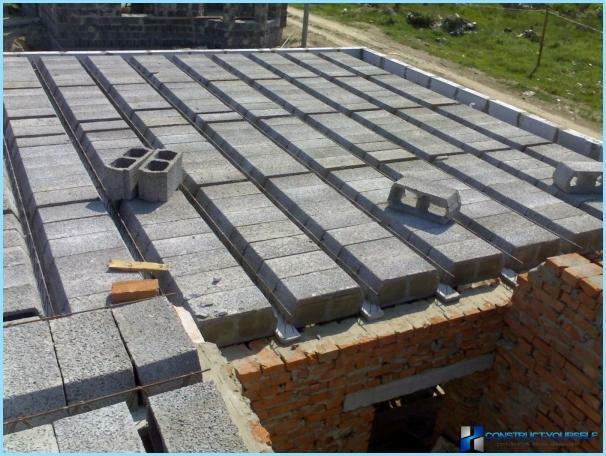 In places where the prefabricated elements are in contact with concrete, provides release of the transverse reinforcement. Anchoring fit into a monolithic concrete further. Important! Precast concrete in these structures is a formwork for monolithic component. Collapsible monolithic concrete structures combine the advantages of both previous types. They are very economical and allow us to construct a building by means of modern methods of quickly and accurately. Important! Monolithic concrete ensures high spatial rigidity. This reduces material consumption. The monolithic elements are widely used light and cellular concrete. You can use artificial porous aggregates. Because of what is significantly reduced the proportion of the construction. Grid or framework should not create obstacles to the uniform distribution concrete. First, the site fits the material for the reinforcement and only after this is done filling. It is necessary to avoid contamination of the concrete structure of oil substances. They prevent the formation of a strong link between the concrete and the frame. To protect against corrosion Reinforced Concrete, concrete should completely hide the reinforcement elements. 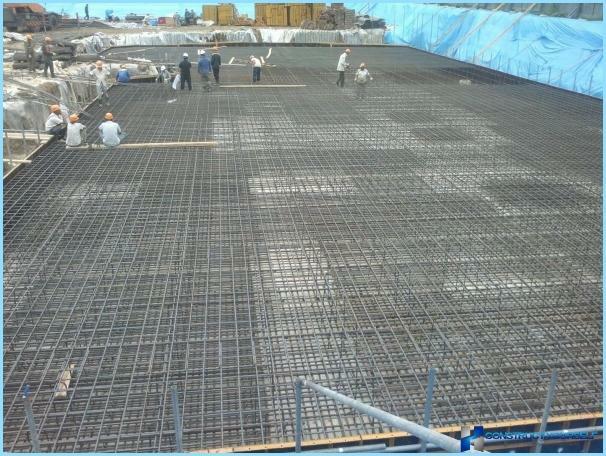 Mesh reinforcement is used when the foundation and floor - a unified system of fixing the house. A similar technology is used in the construction on soil with a low degree of reliability. In modern construction are used all kinds ofreinforced concrete structures, depending on their specific advantages. The main thing - is compliance with all building regulations and standards, which guarantee the safety and durability of construction.